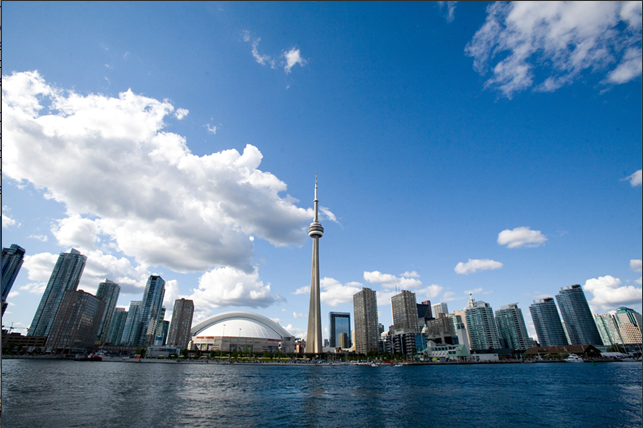 Toronto boasts one of North America’s largest district energy systems, which uses a Deep Lake Water Cooling System sourced from Lake Ontario to air condition buildings throughout the downtown core. Deep lake cooling is way more energy efficient than conventional air conditioning – reducing energy usage by nearly 75%! For an inside peek on how this epic model of sustainable energy production works, come check out the next Civic Salon happening Tuesday, February 10th at 6:30pm at Enwave Energy Corporation’s John Street Pumping Station. This entry was posted in design, development, sustainability and tagged energy. Bookmark the permalink.